This story breaks new frontiers in what we know about repressed memories. It is a riveting account of horrific and humorous events of living in the aftermath of childhood sexual abuse. It is based on the author's personal experience and that of hundreds of patients she treated as a mental health professional. She weaves prevention recommendations into the book to help prevent child abuse. 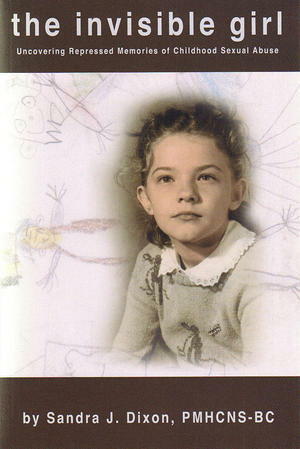 The Invisible Girl was chosen as a finalist for the 2010 Awards Contest under the category of Psychology!